Vito’s musical journey has been nothing if not diverse. 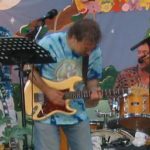 His earliest musical explorations were rooted in Pop, Rock, Jazz and Blues, and shades of The Beatles, Eric Clapton and Jeff Beck can be spotted in his work to this day. By the time he was in his teens, he was already hailed as a guitar virtuoso and working regularly in the L.A. club scene. “I was lucky I could grow a beard, so I passed for legal age,” quips Vito. Surrounded by older and more experienced musicians, Vito soaked up technique and style, but took a right turn in college towards Classical Music. “I’ve loved history since I was a kid, and Classical Music was the soundtrack to every era. At university, my emphasis was in Renaissance music, composition, and later, Spanish guitar.” This Latin influence would later flower into his spanish flavored album “Organic Nylon”. Vito’s Classical studies naturally led him to scoring. “I grew up in a theatrical family, and my sister was always calling on me to create music for her shows,” says Vito. His keen dramatic instincts have been tapped for music in film, TV and theatre projects. 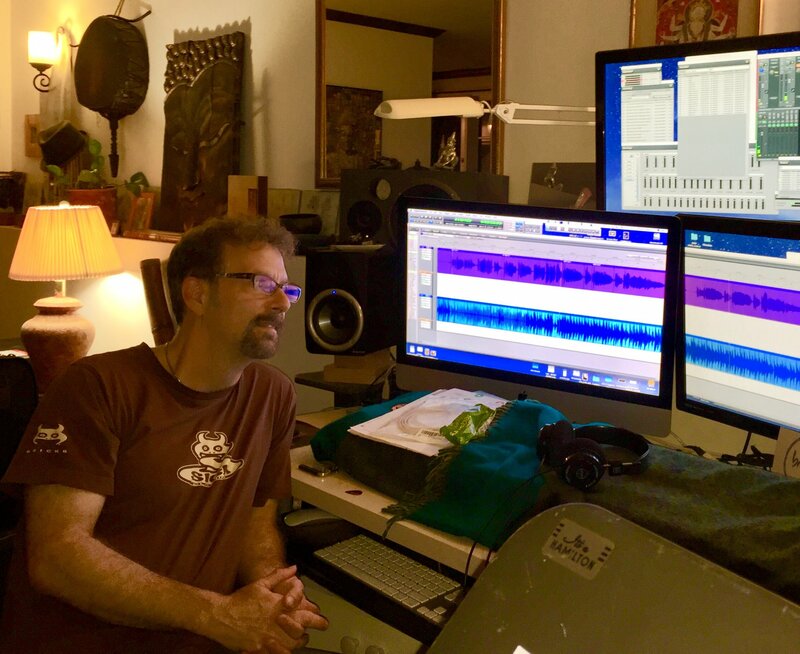 As a songwriter working in the Pop, Rock and Country fields, he’s collaborated with noteworthy artists producing as well as playing on all the songs. Vito’s tasty guitar has been a spotlight in many of L.A.’s most popular bands as well as in studio sessions. His extensive musical IQ also made him a sought-after musical director for many singer/songwriters. But it was Vito’s spiritual quest that led him to the New Age and World Music scenes. He was introduced to Transcendental Meditation at the age of 13, and later he turned to Buddhist meditation practices and Yoga. This in turn exposed him to Global Music and World instruments, from sitar to charango. 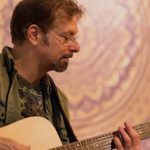 His interests in the healing power of music and his Classical background seamlessly blended in with his expansive experiments in New Age music, expressed in his first release as an artist, “Yoga Heart Healing”. 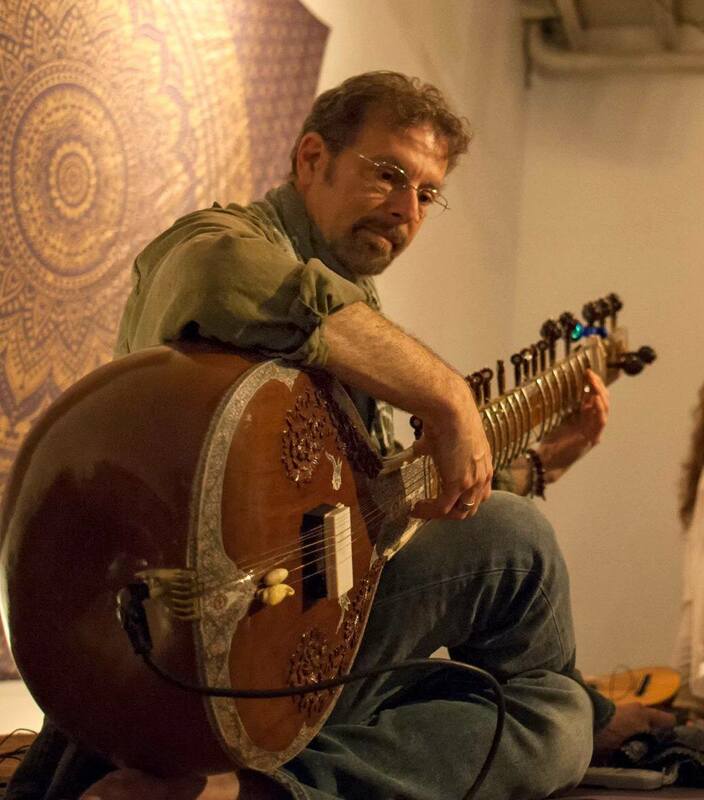 Over the years, he’s had the privilege of working with such New Age and World Music artists as Constance Demby, Jai Uttal (featured on the Grammy Nominated “Mondo Rama” as guitarist and co-Producer), Deepak Chopra, Steven Halpern and produced and co wrote with for the acclaimed albums “Songs of Kuan Yin” with Donna De Lory for Sounds True Records. 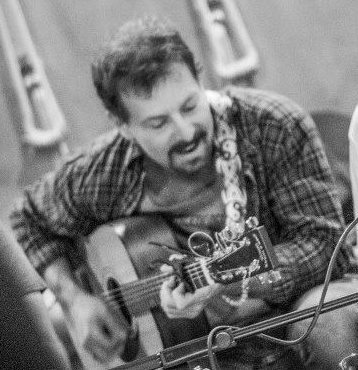 Vito’s talents were recently featured on the title track for the tour de force album by Al Jewer and Andy Mitran, “Transformation” (co written by Gregoli), which has received rave reviews, as well as jazz singer Kathy Sanborn, New Age artist Grayhawk Gibney, Kirtan artist Neil Martin and Jazz Hip-Hop artists Copus Multimedia. Recent/upcoming producing projects include new age/americana crossover singer/songwriter Kimberly Haynes’ award winning debut album “Awaken Me”, as well as the following up album “In Dreams”; singer/songwriters Quincy Coleman, Eric Harrington and Mary Gospe and kirtan artist Prem Vidu.